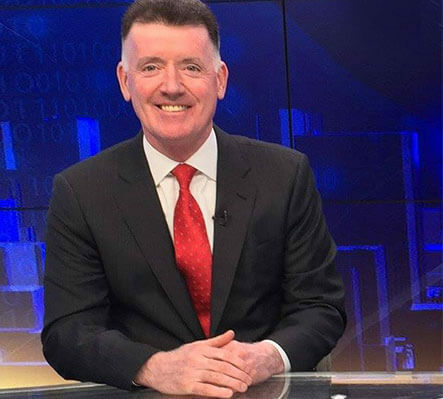 We Are Eversource celebrates Diversity & Inclusion, highlighting the talent, unique perspectives, cultural and life experiences of every employee to ensure our continued success. 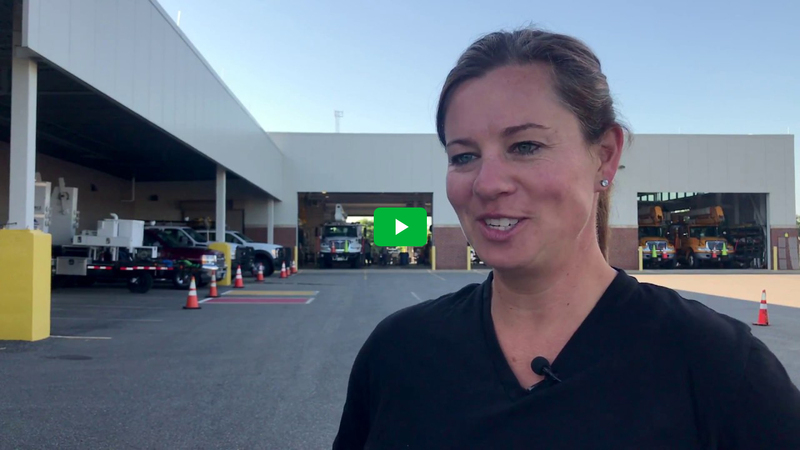 Hear from some of our team on why they like to work here. 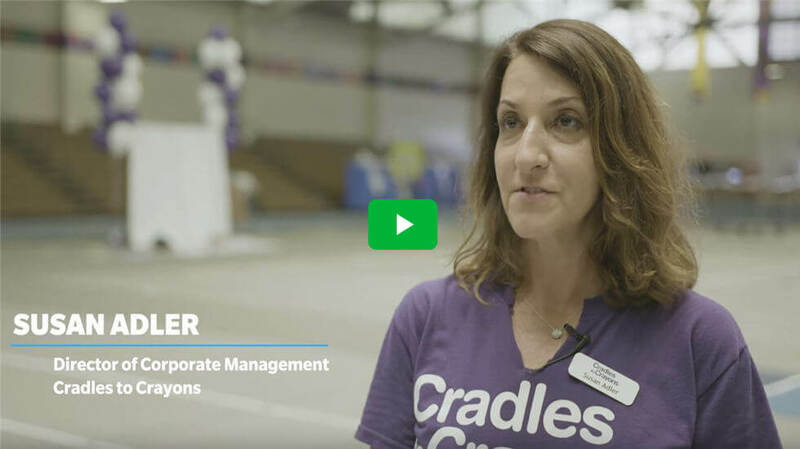 Cradles to Crayons: Check out this video on how we give back to our communities. We Are Eversource: Celebrating Diversity & Inclusion. We are not just an energy company—we are a company of dedicated employees positioning ourselves to be recognized as the best energy company in the nation by 2020. We are committed to always finding ways to improve customer service and demonstrate leadership, be a catalyst for clean energy change, leverage and expand our strong community commitment, and continue to work together to build an engaged, empowered and diverse workforce. We live out our mission of delivering reliable energy and superior customer service in our daily work, in community service and leadership, and in doing the right thing for our customers, co-workers, shareholders and the environment. Hard work and dedication to the job are a given. Having fun and building relationships is the icing on the cake. 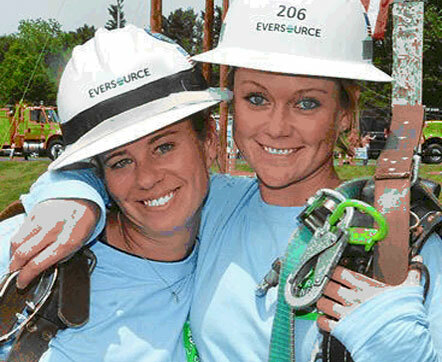 Once you join Eversource, you’ll have opportunities to join fellow employees at volunteer events, running in marathons, competing in lineworker “rodeos,” and offering your insight and experiences within one of our diversity and inclusion initiatives, such as a business resource group. By working hard and playing hard, too, we strike a balance that’s good for you and our business. Inherent to our mission is our responsibility to demonstrate inclusive, respectful, honest and ethical behavior in all we do. These values are the foundation of our organization and define how we conduct business and treat our customers, vendors, communities, regulators, shareholders—and each other—every single day. 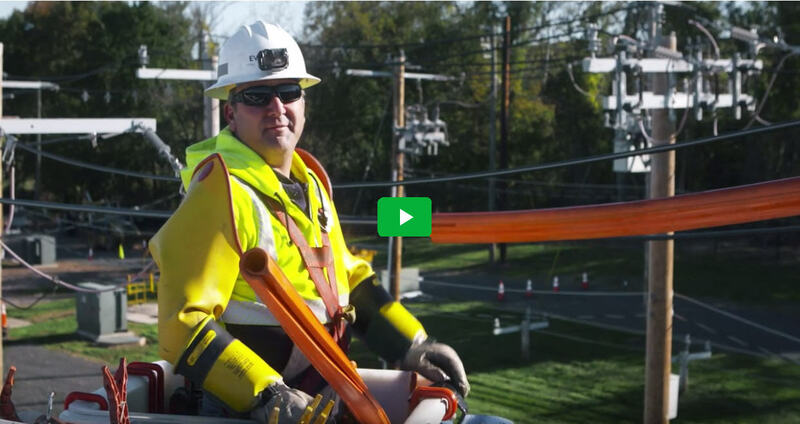 Eversource operates New England's largest utility system, safely serving more than 3.6 million electric and natural gas customers in Connecticut, Massachusetts and New Hampshire. And we are dedicated to this region and our communities, as well as the people, energy and technology so vital to its security, stability and economic strength. Creating an inclusive and respectful workplace brings us together as one company to leverage diverse perspectives and focus on delivering reliable energy and superior customer service. Our diverse workforce and inclusive culture creates trusted relationships with employees, customers, contractors, suppliers and community partners. Diversity at Eversource means more than building an organization to represent and reflect the diverse communities where we live and work. It is also about becoming aware of and embracing the different cultures and backgrounds each of our colleagues bring to the company. Our company benefits from a diverse employee workforce when each employee contributes ideas based on his or her experiences and background. Ultimately, inclusion is having an engaged workforce where everyone feels valued, respected and welcome. Creating an inclusive workplace where all employees, customers and stakeholders are respected and valued. Leveraging the talent, unique perspectives, cultural and life experiences of every employee to ensure our continued success. Attracting, developing and retaining a diverse workforce that can work together to meet the changing needs of the customers we serve, and deliver reliable energy and superior customer service. Business Resource Groups have been formed for each of the states Eversource serves: Connecticut, Massachusetts and New Hampshire. Supported by executive sponsors, each team plays an important role in supporting, representing and advocating for the unique needs and perspectives of our employees, customers and stakeholders across the geographic areas. In addition, our Business Resource Groups identify and recommend actions to build a diverse and inclusive workplace. Our four resource groups currently include a women’s group, a new hire group, a veterans’ group and a multicultural group. 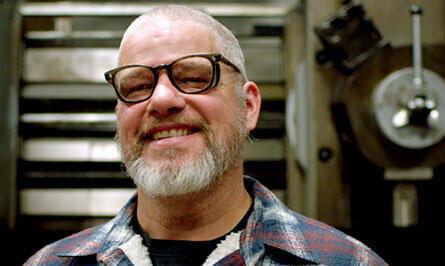 Sustainability is embedded into all that we do. 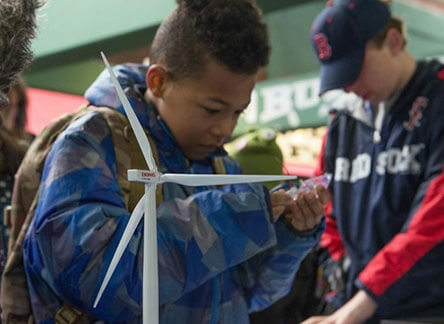 To learn about our progress in important areas including technology innovations, our growing renewable energy portfolio, the environmental considerations of our operations, and how we personally contribute to the vitality of our communities and grow our business in a responsible manner, please read our Eversource Sustainability Report. 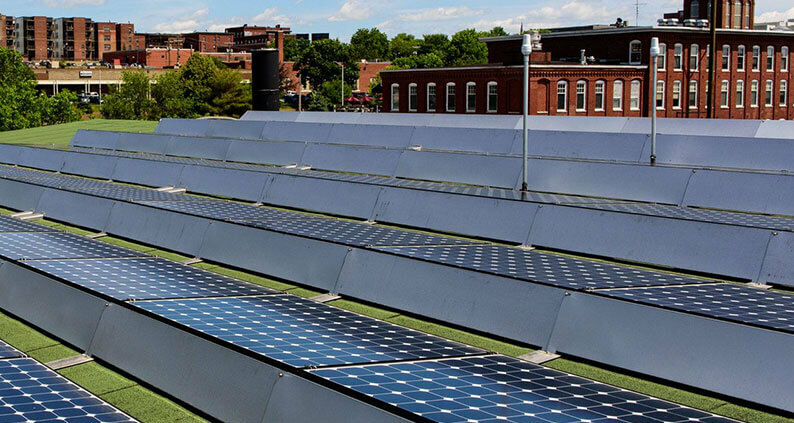 Some of the 183 photovoltaic panels in our solar array collection at Energy Park. Together they generate 51kW and offset more than 100,000 pounds of carbon dioxide emissions each year. 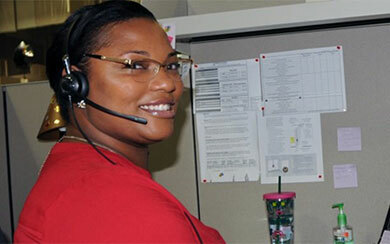 Known for her kindness, compassion and quick thinking, she’s the first voice our customers hear when they call for help.